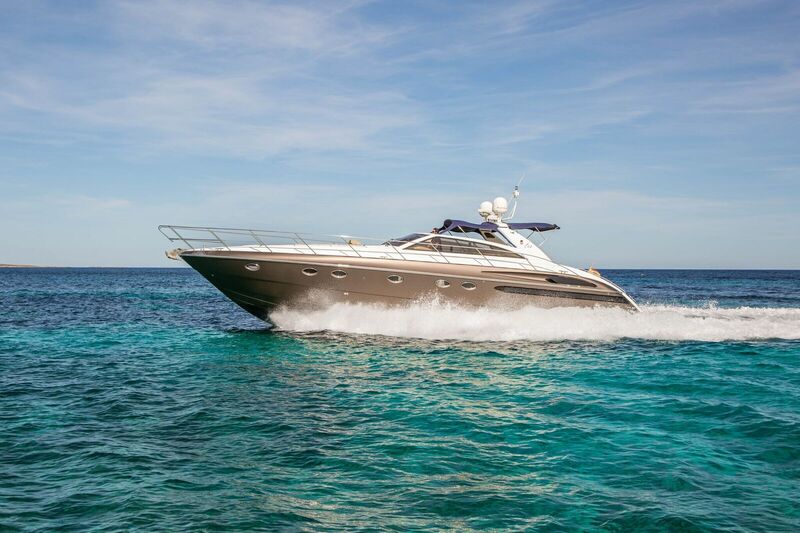 The original model from Princess that represents elegance and practicality with a lot of style. 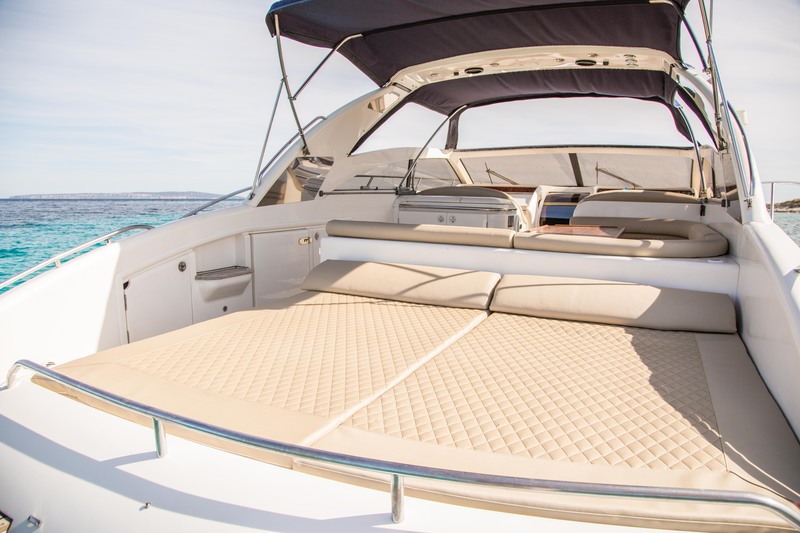 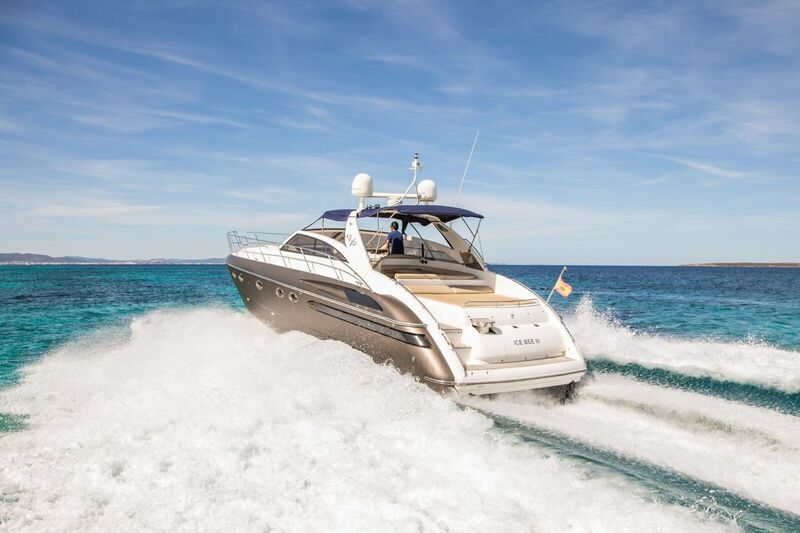 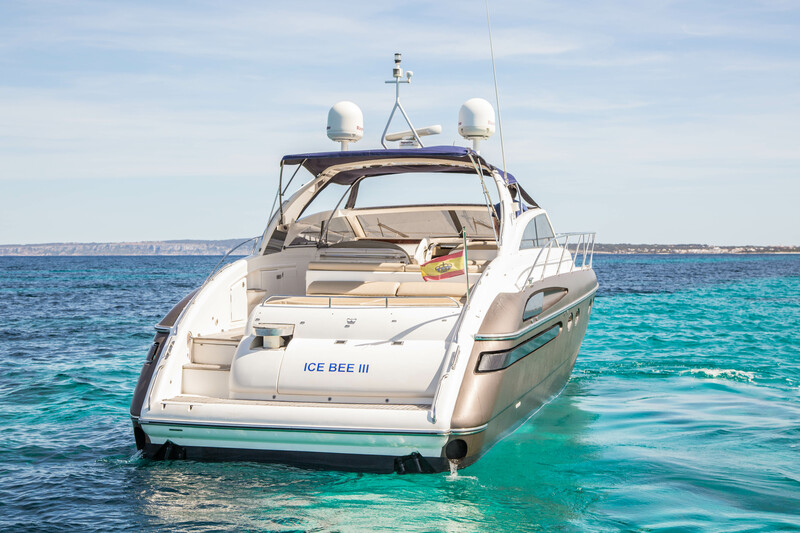 This slim lined Princess V52 is an open motor boat with three comfortable cabins that can easily accommodate six guests. 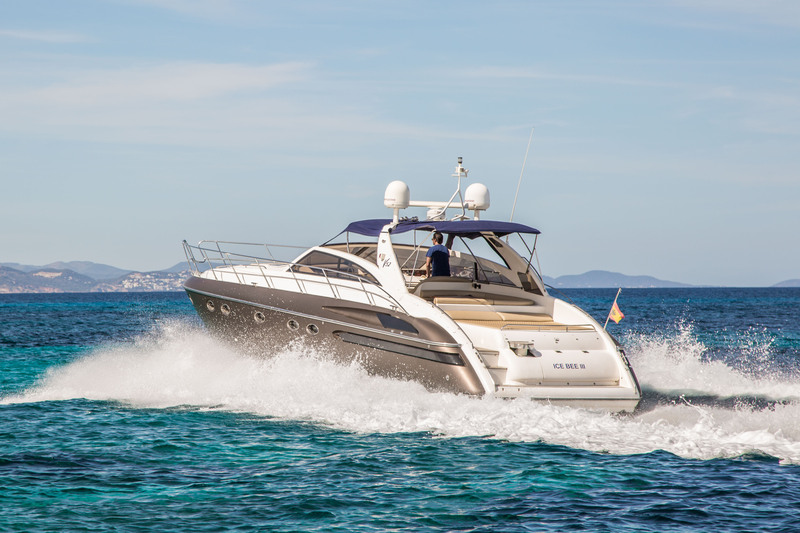 Twin Powerful Volvo Penta -TAMD122PEDC 601,12HP engines make cruising a lovely experience. 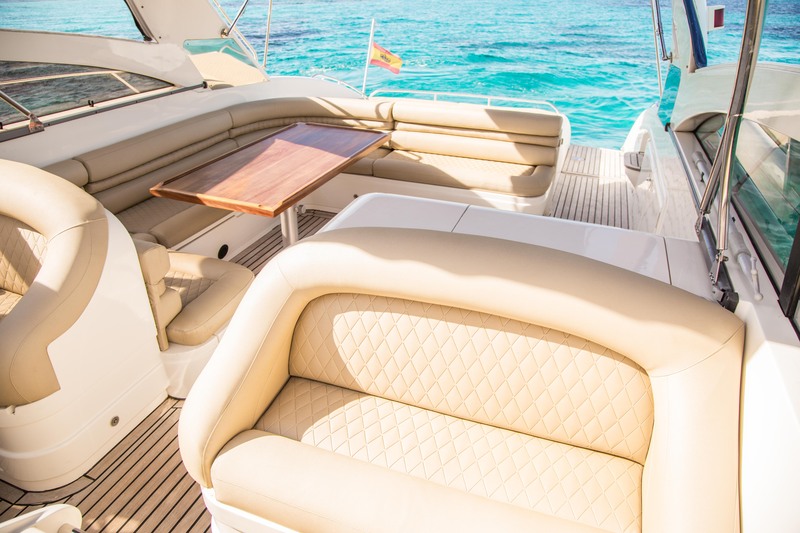 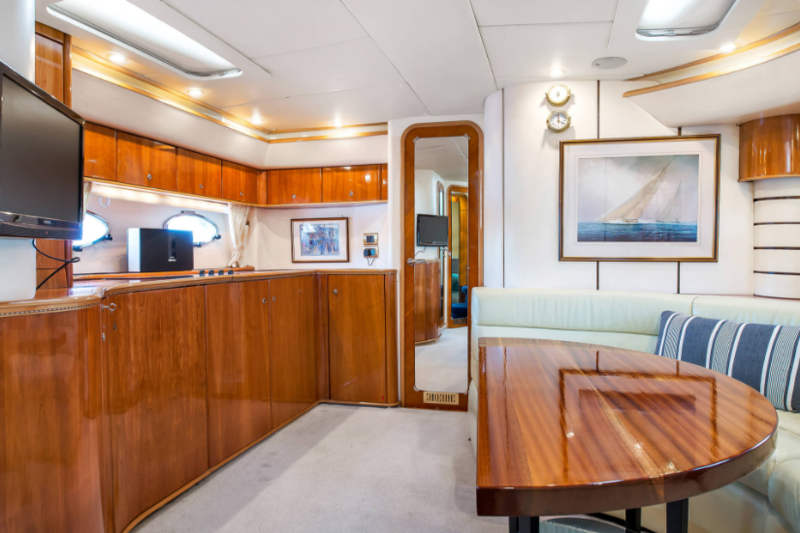 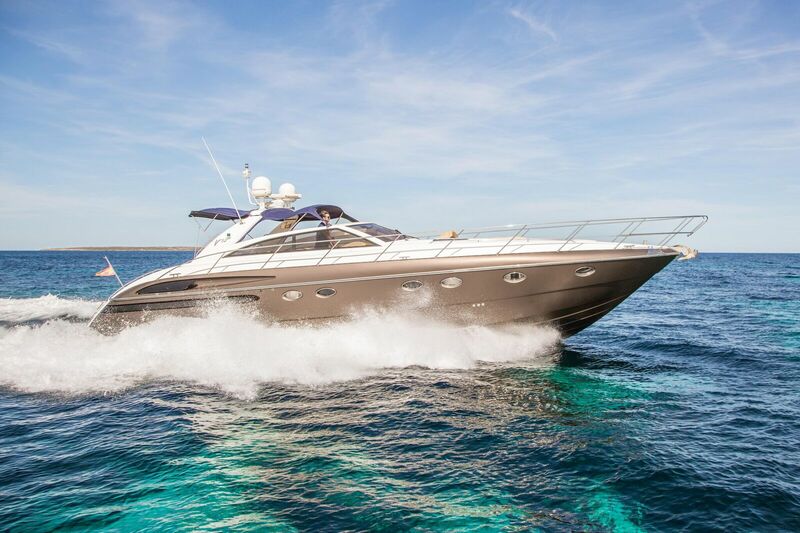 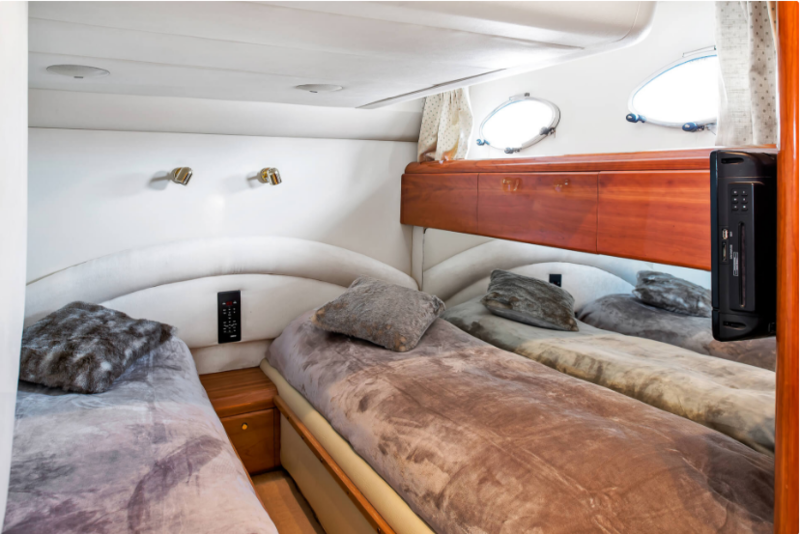 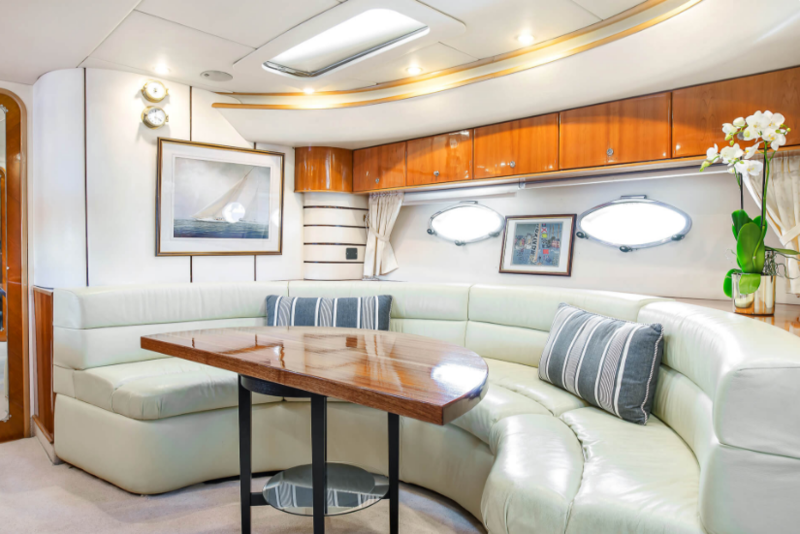 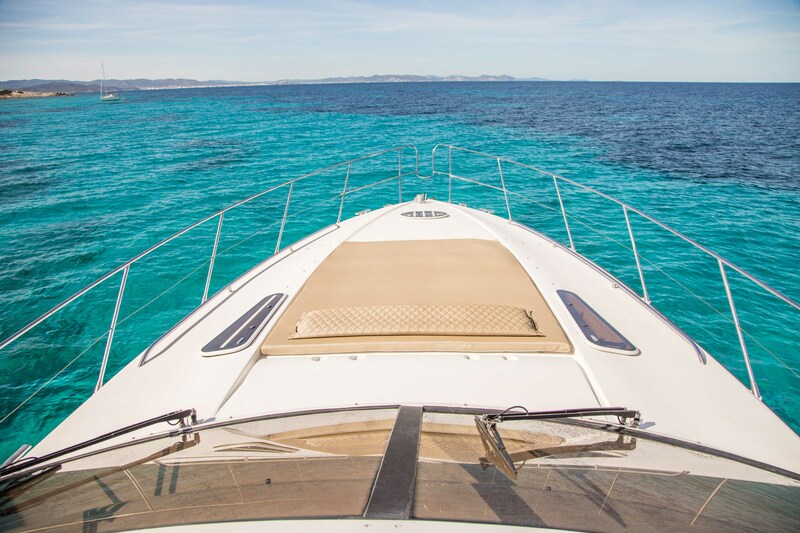 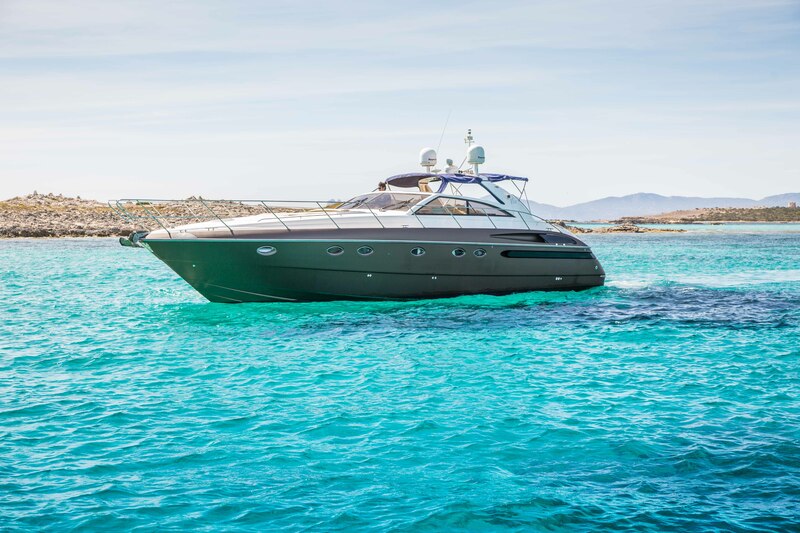 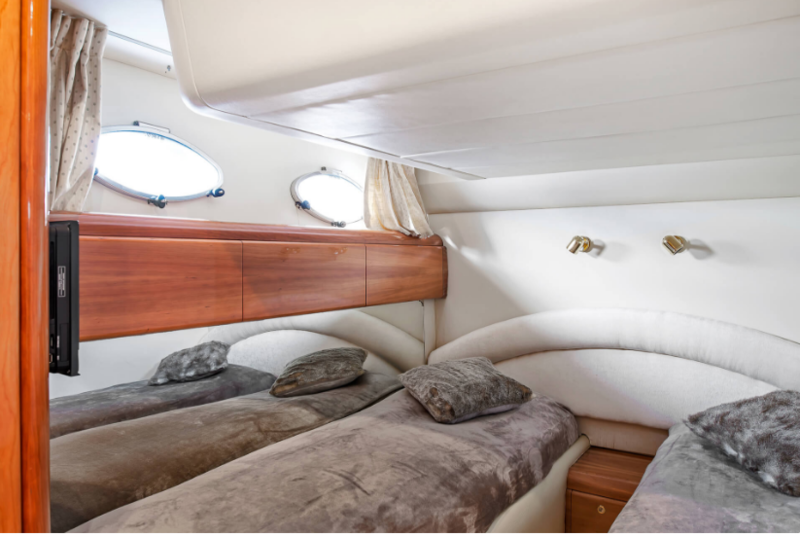 Almost fully equipped and with the mostly preferred navy blue hull this Princess V52 open motor yacht for sale is maintained in superb, for her age, condition.